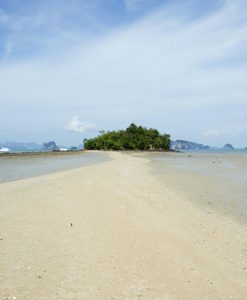 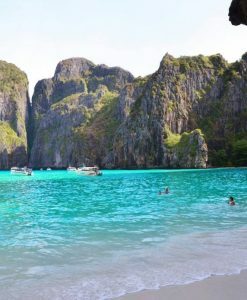 Phi Phi Island day trip and Phi Phi island tour at best prices. 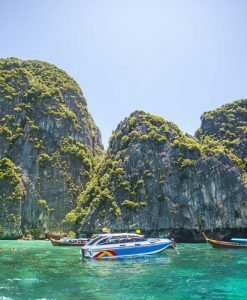 Phi Phi Island day trip! 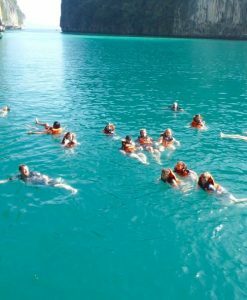 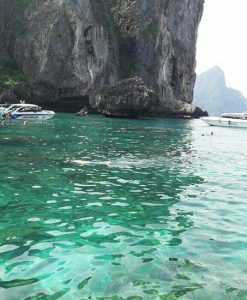 Don’t miss the opportunity of a Phi Phi Island day trip to see the bluff of limestone in Viking Caves, the really special white beach of Maya Bay feeling like being in paradise. 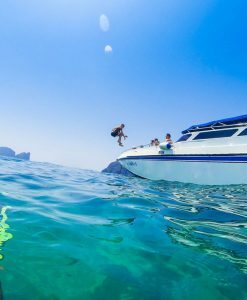 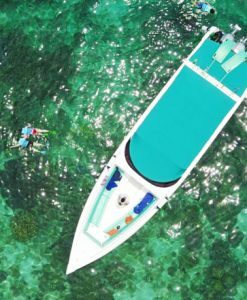 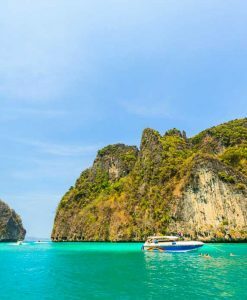 For your great Phi Phi island tour our staff present you here amazing selection of Phi Phi island tour package; there is a wide range of entertainment and certainly the speed boating is the most interesting way to explore the region and mostly the islands. 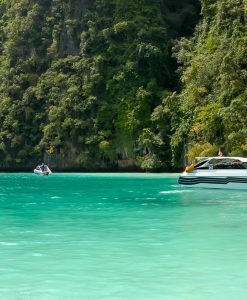 The rippling deep blue blanket will be a thrill in itself. 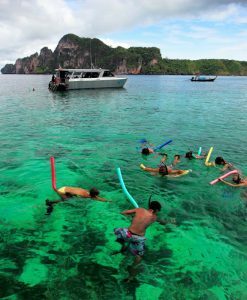 Thousands of exotic fishes such as, clown fish and coral reefs will be great source of excitement for the snorkeling lovers on a Phi Phi Island day trip. 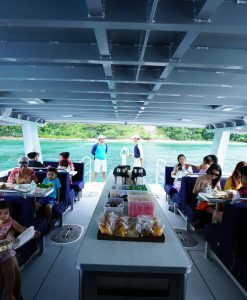 A great plus of speed boating is that you can be able to beat the crowd. 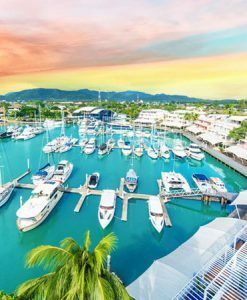 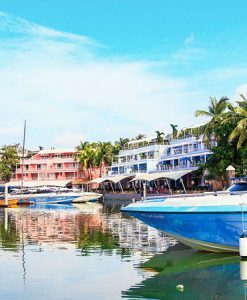 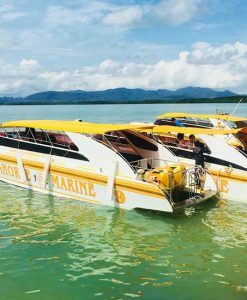 By seeking our professional guides you can also enhance your gratification because the plus point of having a guide on board is that you’ll be entertained with detailed information, every now and then. 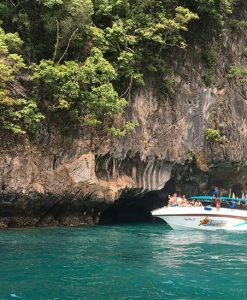 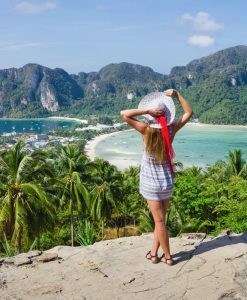 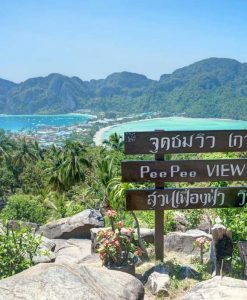 All this well programmed Phi Phi island tours are included with all you need for your best experience and no worries at the best Phi Phi island day trips prices you can ever get! 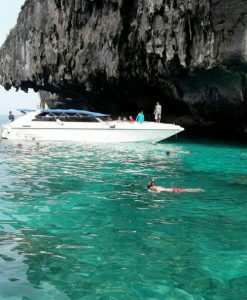 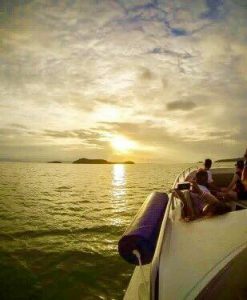 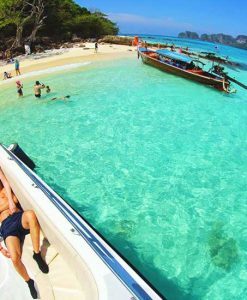 For your best experience on a Phi Phi Island day trip fully enjoy your time on the sea with Phi Phi island tour by speedboat!